The new gas station just opened outside of Tamarindo. Now you don't have to drive 30Km just to get gas. Every gas station is full service here. 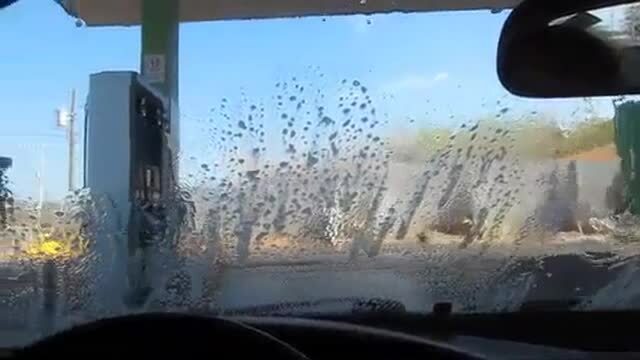 They wash the windows, check the tires. Gas is about 767 colones per liter. About $5.80 a gallon.